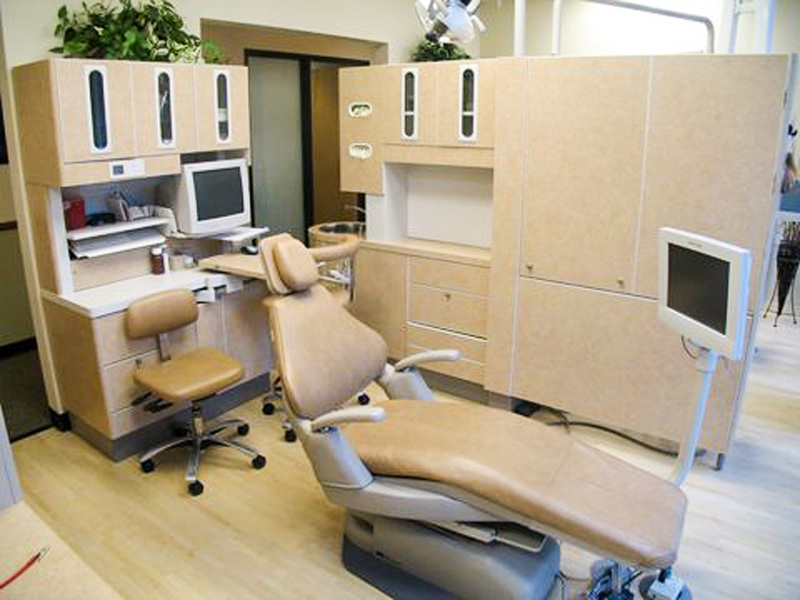 At Oswego Dental Care your comfort is our highest priority. Dr. Goodhue and his staff will take the time to listen and understand your dental concerns. We utilize the latest in technology to ensure your treatment is as comfortable as possible.